Liza Soberano has become the second local celebrity to reach one million likes on instagram. 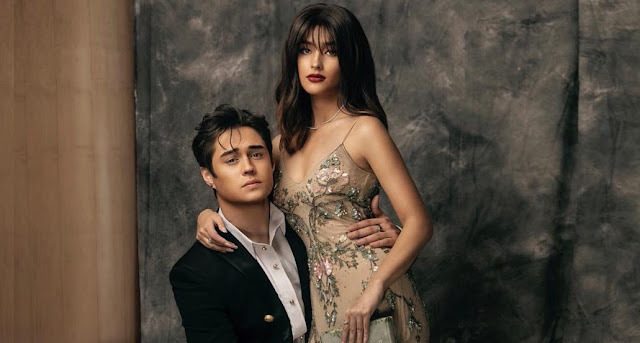 In a span of two days, the actress reached the one million mark on her painting-like photo with on-screen partner and rumored boyfriend Enrique Gil from this year's ABS-CBN Ball. The wedding photo of Anne Curtis and Erwan Heussaff, which the former posted almost a year ago, currently holds the local record for the most-liked instagram photo with more than 1.05 million likes. As of now, Liza's post has been liked 1.01 million times and she is probably going to break the record set by Anne.